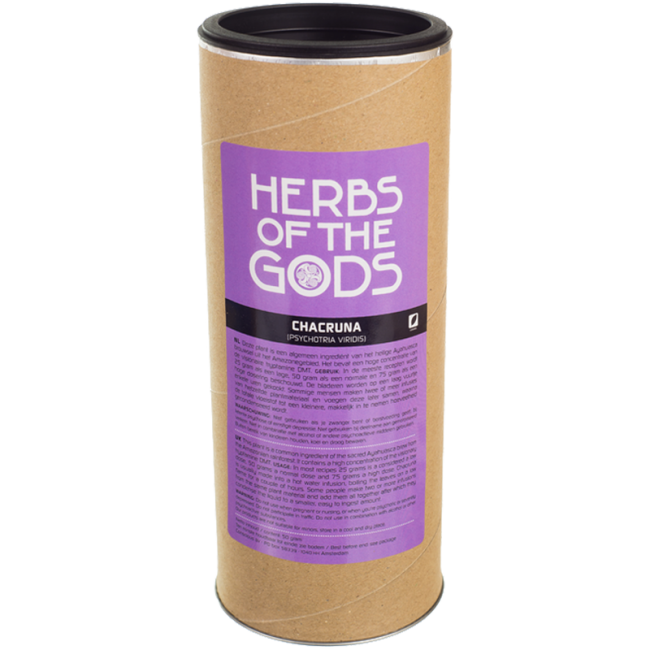 Chacruna contains a high concentration of DMT, and is commonly used for the Ayahuasca brews with shamanistic, visionary properties. Chacruna, or Chacrona, thanks its name from the word in Quechua “chaqruy” which means ‘to mix’. It is in the coffee family, and has attractive, shiny, and pointy leaves. It originally grows in the Amazonian lowlands, in warm and tropical regions on both sides of the hemisphere.The Machiguenga people of Peru used the fluids of the leaves of the Chacruna as eye drops, against headache and migraine. It is also used by shamans for medical and religious rituals. This Psychotria Viridis contains the tryptamine DMT, a hallucinogenic and hypnotic substance. Chacruna is therefore used as a substance for the Ayahuasca brews of South- and Central-America, but mostly in Peru. 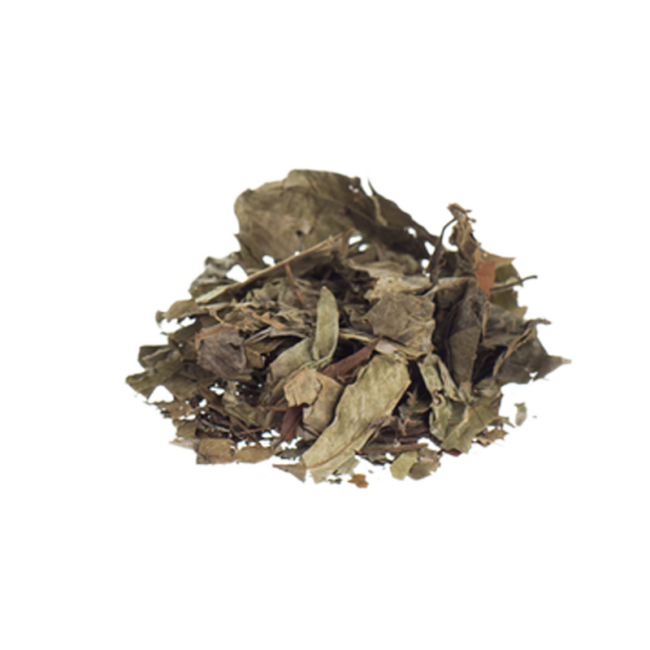 It is often combined with its sister plant B. Caapi, which helps the DMT to become orally active. More information on Ayahuasca and its use through history can be found here. Making the Ayahuasca brew is quite difficult, and beginners mostly do not succeed in brewing an effective, shamanistic drink. Recipes can be found here.